citrus and style: 2 Youtubers you MUST watch! 2 Youtubers you MUST watch! There's nothing I love more than settling down in bed on a Sunday night and indulging in a fewYoutube videos. I'm pretty picky when it comes to who I watch (somehow people's voices annoy me to the point where I can't even watch them?) so I have narrowed it down to 2 fabulous favorites for you! 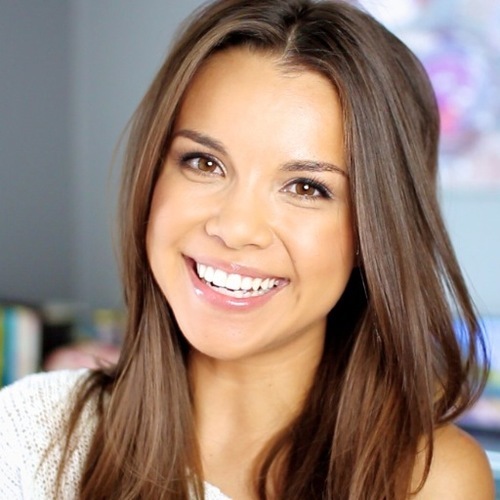 The first person is Ingrid, also known as Missglamorazzi! She is a recent find of mine and her peppiness (and rather gorgeous hair) keep me coming back to watch more videos. Ingrid posts about GIY (glam it yourself), fashion inspiration and beauty. Even though her style is very dissimilar to mine, it is so fun to watch how she styles things and what kinds of crafts she comes up with. 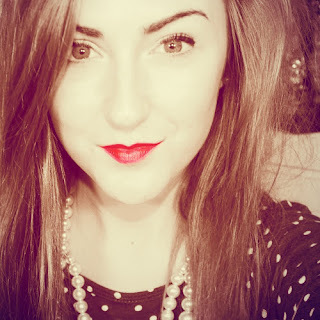 My second vlogger for you (and a looong time favorite of mine) is Sarahbelle93x. Sarah is a crazy college girl with fabulous classic taste. Her personality is addictive and she is always wearing the most perfect nail polish! 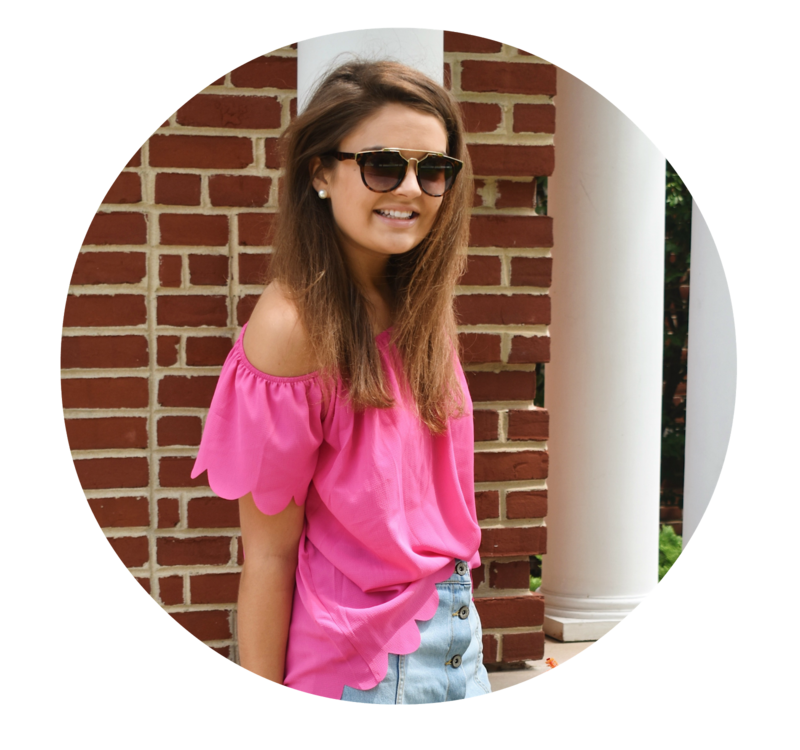 She is obsessed with chevron and all things preppy, which make for the perfect youtuber in my opinion! Oh, and she is in love with the U.S.A! Do you watch certain Youtubers? I need some more suggestions so comment below or tweet me @citrusandstyle ! I absolutely adore Sarahbelle93x! She's so adorable! I love both of these vloggers! Definitely check out meghanrosette! She's one of SarahBelle93x's Youtube besties, and she is absolutely hilarious. Her style is more boho, Southern California, and I adore all of her videos. MacBarbie07 has great videos along with StilaBabe09. They always have really fun videos posted! this is so weird but I really think I'm the only one who doesn't like sarahbelle93x! :( I'm not really the biggest fan of her style, it is preppy but a little too much for me! I've been watching Sarah since she first began making videos! I love seeing how her style has evolved over the years. I love both of these ladies! You should watch MsBrittanybrat,Lilissa10,Meganheartsmakeup, and Elle and Blair. I love both of them!! but I watch so many more youtubers, you should watch thatsheart or essiebutton as they are both amazing! thatsheart is so cute, but essiebutton we are just so much alike!